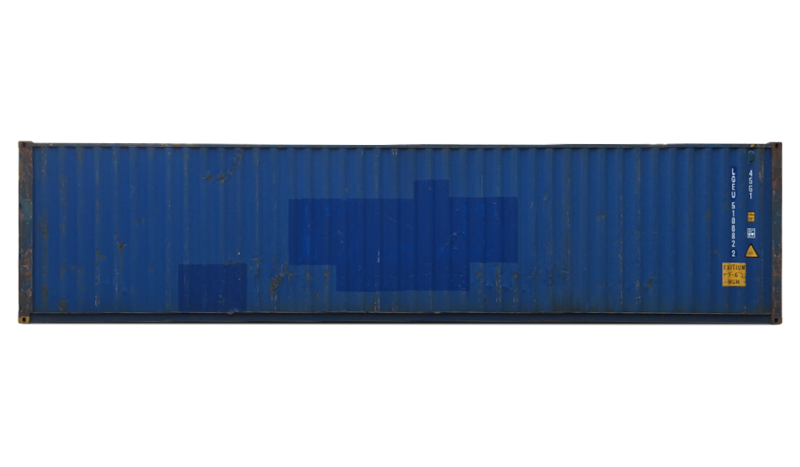 Our 40ft high cube standard container has plenty of room for your safe shipping and storage needs. Find your container in our online shop. Our 40ft high cube standard container is a little bit extra. Its size is convenient as well as comfortable. After all, not having to worry about whether your goods will fit takes a load off of your mind. You can count on this CSC-certified and ISO-compliant container for safe shipping and storage. That’s why it’s one of the most popular containers we’ve got. We’ve got new and second0hand containers for sale and somewhat experienced containers for rent. So go on. Treat yourself. A containers gives you the possibility to safely store and transport your cargo. Is the container type you are looking for not available in our shop? Please fill in your details and we come back to you with a suitable proposal.